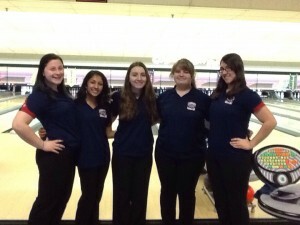 The bowling team poses for the camera as they enter the home stretch of their season. 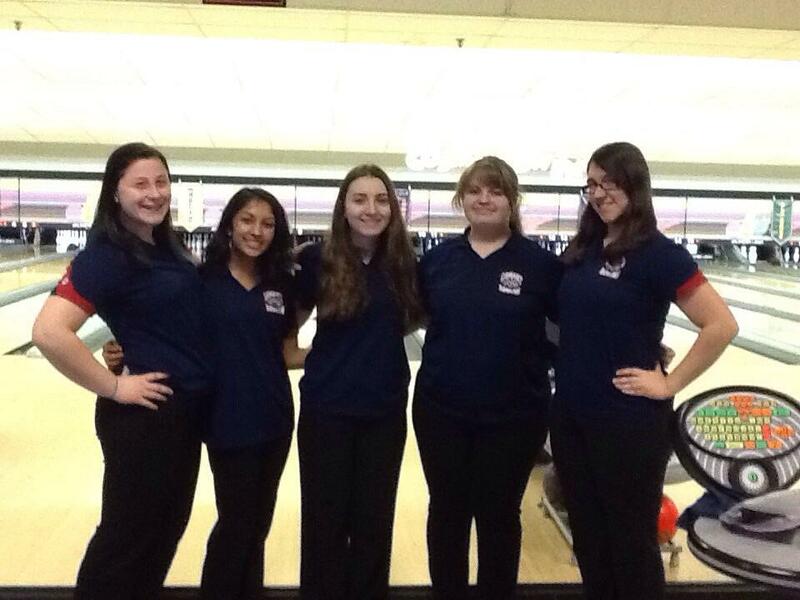 If you haven’t heard about the girls bowling team’s striking performance, the one question that remains is, “Where have you been during announcements?” The varsity girls bowling team continues to churn out victories as they make their way to the MSL tournament this upcoming Saturday, January 31st. And they also have high goals for themselves. Along with Mikrut, Captains Jordyn Wagner and Ashley Pincenti, who are both seniors, aspire to reach state competition this season. And with the way they’re playing, it seems very likely that those goals will be fulfilled. “Our team has gotten better as the season went along and we have grown together as a result,” she said. This is nothing new for the team. They have kept their core intact, and together have a lot of experience bowling for Conant. Because of that, their play has improved over the years to the point where they appear unstoppable. All of this success can be attributed to familiarity. 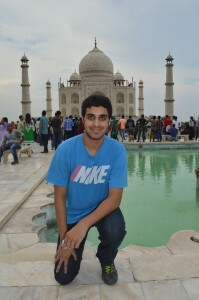 The team members know each other well, and have been working together to fix loose ends. And because of that, they are able to execute on a more consistent and regular basis. “The chemistry within our team has developed significantly, especially since many of the players had previous experience in bowling. As a result, we know our tendencies and improve upon our weaknesses,” she explained. Their experience combined with their supportive team attitude has allowed them to achieve a 65-25 record. However, the season is starting to ramp up in significance as they hit the home stretch. Regardless of the end result, the team says they are proud of how they have played this season. iPad Restrictions: Cure of distracted students or cripple to education?